A private dentist Manchester practice could cost less than you might imagine. 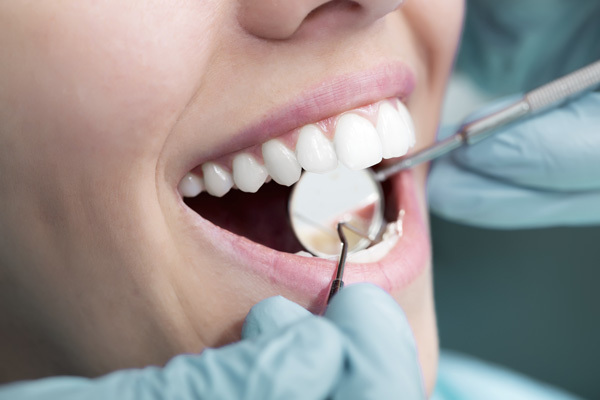 For many people going to a private dentist is the preferred way to look after their teeth. They know that they receive what could be claimed to be priority treatment. But at what cost? Is it so much more than the costs involved when going to an NHS dentist? Maybe you might be surprised at how cost-effective a private dentist Manchester clinic really is and how easy and economical it is to ‘go private’. At Carisbrook Dental, long regarded as a leading private dentist Manchester practice, we offer what can be described as a very competitive range of fees for dental treatments. Some of which, it is true to say, are not that much more costly than today’s standard NHS charges. In addition we also offer Free Consultations – with no strings attached. This affords you the opportunity to visit us, have a look around at our excellent facilities and to chat with a number of our friendly staff before you make a decision. In addition a Free Consultation allows you to spend time with one of our dentists to discuss any questions you may have about your dental health. As a leading private dentist Manchester clinic we also make a number of money saving special offers to our patients on different dental treatments such as teeth whitening and dental implants for example. In a recent Which? Magazine survey of over 12,000 dental practices across the country, it showed that private dentist Manchester fees featured very favourably and were consistently competitive when compared to other major centres. At our private dentist Manchester clinic we offer a very attractive payment plan that means from as little as 37p per day you can have two dental check-ups plus two hygiene treatments, including routine x-rays, a year. 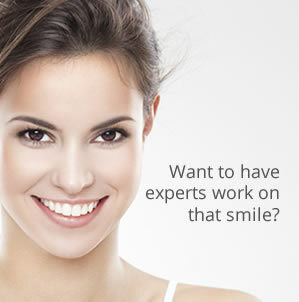 The plan also entitles you to 20% OFF any necessary dental treatments. It even provides dental injury cover up to £10,000 per year, up to £120,000 cover for one course of oral cancer treatment (including smokers) plus cover for temporary dental treatment abroad and in the UK up to £400 per incident and up to £800 per year. We also offer a range of alternative plans to suit different budgets and dental needs. As an additional benefit to patients at our private dentist Manchester clinic we can offer flexible payment terms with 0% Free Credit to allow you to spread the cost of treatment. If you would like to discuss our fee scale and payment plans, or if you would like to book a Free Consultation with one of our dentists please call us on 0161 951 7295 to make an appointment. You can also send us an online message using the form on our Contact page.